 Our state-of-the-art Handy Trader provides access to your account from your phone. Enter and manage orders, view executions, monitor your portfolio and account balances, and more. Being out and about doesn’t mean you can’t still trade when inspiration strikes. 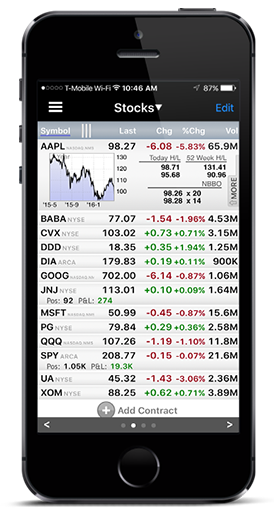 Handy Trader gives you access to plenty of functionality, even when you’re on the go. Protect your account with our Secure Login System, which lets you log into your account using a physical device or our digital security application (iOS and Android only). Trade stocks, options, bonds, and mutual funds worldwide. View delayed market data for non-subscribed tickers. Route orders using Zacks Trade’s SmartRouting™ technology, which searches for the best price and dynamically routes and re-routes all or part of your order to achieve optimal execution. Access company fundamentals data and view the same independent analyst reports that you see in your desktop application. Take a call and reconnect to Handy Trader without having to log back in. Apple, the Apple logo, iPad, iPod, iPod touch, and iTunes are trademarks of Apple Inc., registered in the U.S. and other countries.